Hi everyone! 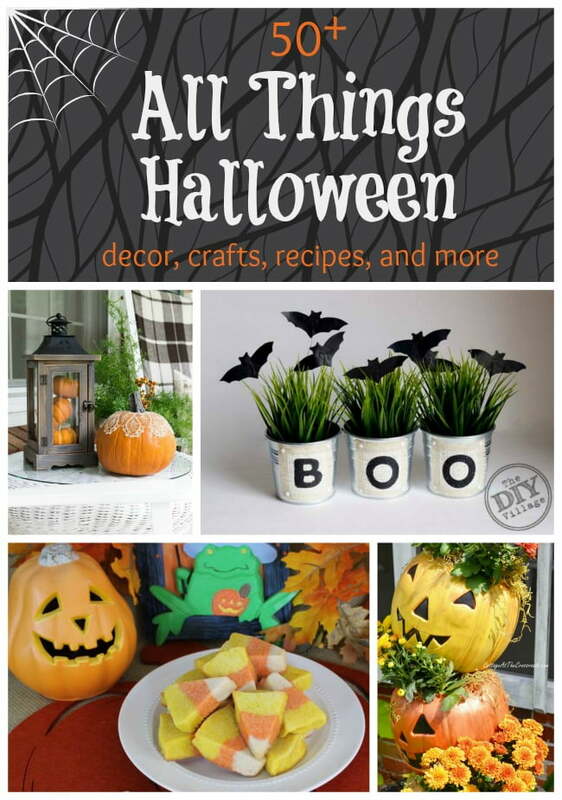 It’s that time of month when the All Things Creative Team links up all their best posts on a topic, and of course, this month’s topic is Halloween! Now I’ll have to admit that I don’t get too spooky or gorey with my decorations for Halloween. Real life is a little scarey, anyway, so I tend to go the cutsey route. But we have plenty of links below with all kinds of ideas to help you get you ready for October 31. On Sutton Place, me, and Tried & True. 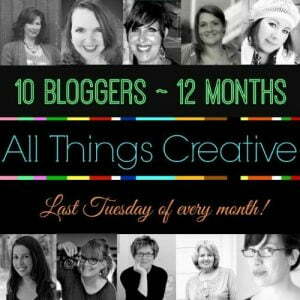 So happy to working with such a creative and inspiring group of ladies! 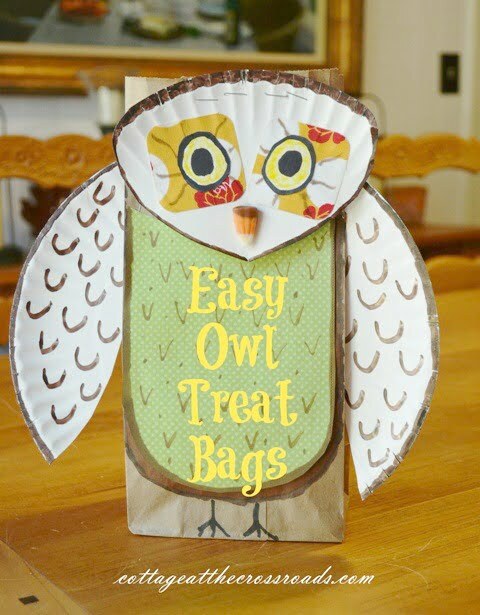 I linked up these easy to make owl treat bags that I made several years ago with the children that I have in Children’s Church. I don’t know which was a better hit, the bags or the snack mix that we put inside. You’ll have to be the judge. 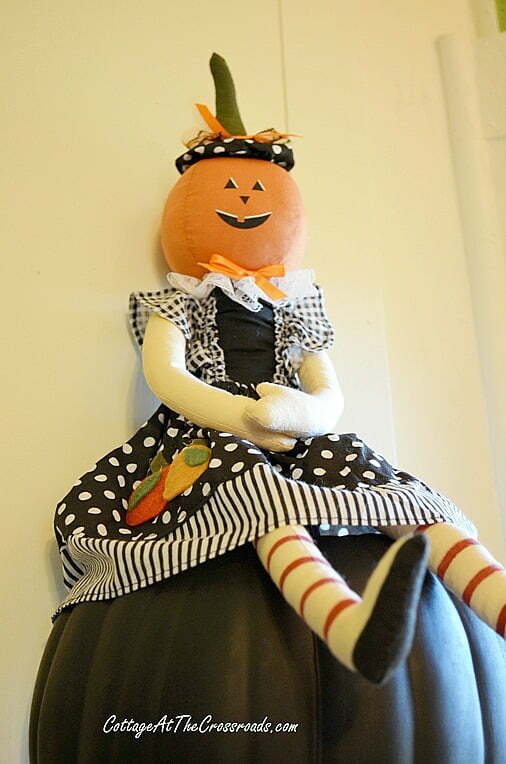 Last year, I did have a fun time adding some Halloween decorations such as this cute kitchen witch in our fall kitchen. 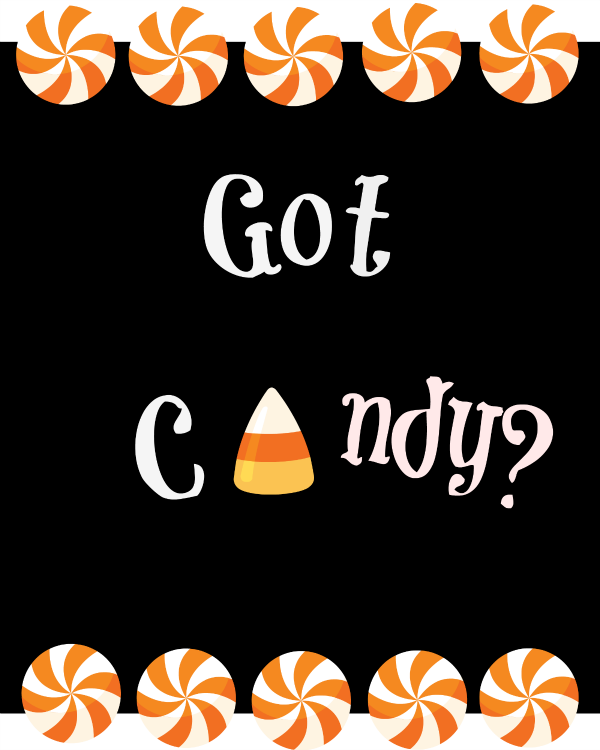 You have to admit that Halloween is all about the candy so I linked up this free printable for you. Now here’s a fun project! Do you have any of those cheap, plastic trick-or-treating pails hanging around? 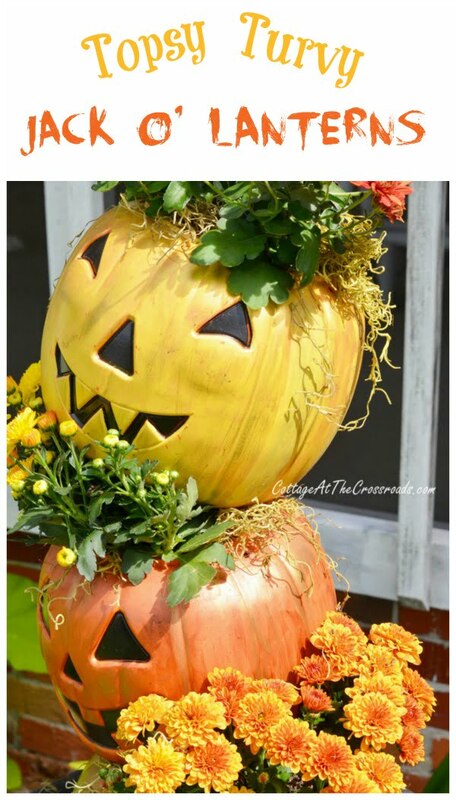 All you need is a little paint to turn them into these Topsy Turvy Jack-O’-Lanterns. And who doesn’t like a good scarecrow hanging around at Halloween? 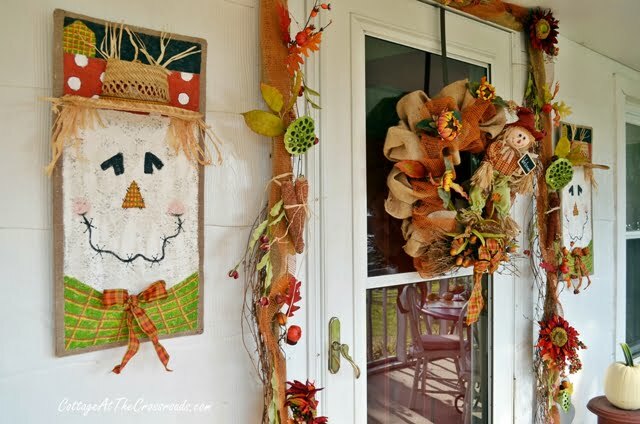 I had such a fun time last year using Scarecrows on our Fall Porch. Yep, that’s about as scary as I can get! So how about we get this party started! Oh how adorable is that owl treat bag! I’m going to have to make one for my daughter!!! That owl treat bag is TOO cute! Both my girls love owls! These are all so cute! Thanks you for sharing!